In the modern house doing laundry cannot be avoided. That is why technology evolved and we now have access to different accessories that can help us to make the process easier. The modern washing machines are definitely great but there are situations in which we have to consider dry cleaning as it is different than the common process of doing home laundry. Dry cleaning is mainly different because of the fact that clothes are cleaned without the addition of water. We have a liquid cleaning fluid utilized and the garments are basically cleaned and immersed in liquid solvent. Most people have no idea how dry cleaning works so if you are interested, here is what you have to know. Inspection And Tagging – There is always some method used in order to identify the clothes. This removes the possibility of getting them mixed up. The inspection is done in order to find tears, missing buttons and so on. This is important so that the dry cleaner cannot be blamed in the event that the clothes were initially noticed with such problems. Pre-Treatment – A cleaner will look for different clothes stains and will treat them in order for the removal process to be easy and complete. 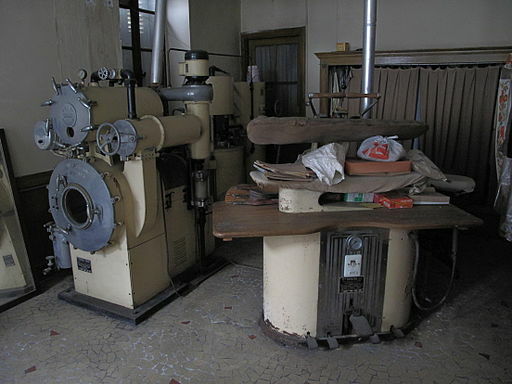 Dry Cleaning – This is where the clothes are actually cleaned in a special machine that includes the solvent. Post-Spotting – This involves the removal of lingering stains. Finish – This part of the dry cleaning process includes pressing, packaging, folding and other necessary finishing touches. Related Article: What Are The Essential Cleaning Supplies You Need To Have In Your Home? The dry cleaning industry is slowly changing as people become more interested in the use of environmentally safe cleaning products. 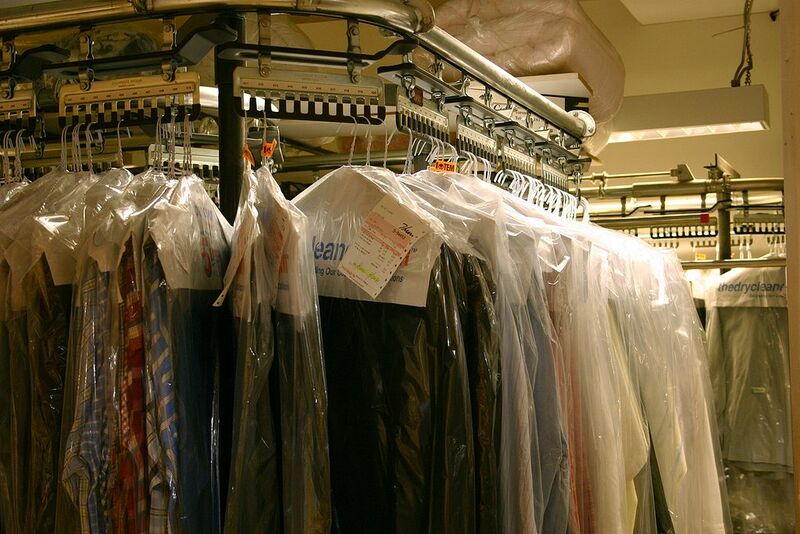 There is a special dry cleaning process that includes CO2 technology. 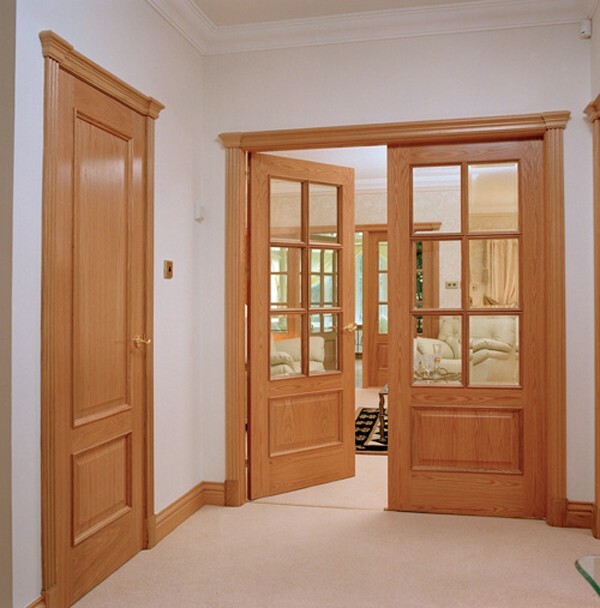 It is completely safe from an environment point of view and a really good alternative to the commonly used solvents. The problem is that such an advanced system is not present in most of the dry cleaning shops from around the world as it is relatively new. However, this does not mean that you should not use it in the event that you gain access to it. Getting back to the regular dry cleaning process, you should consider all the options that are available on a local basis. Some of the service providers are definitely better than others. Keep that in mind and never make a decision before reading reviews.